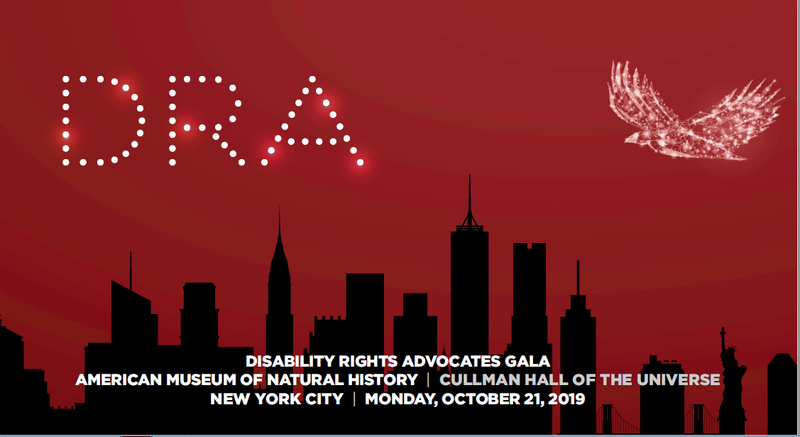 Disability Rights Advocates (DRA) will hold our 2019 Gala in New York City at the American Museum of Natural History on Monday, October 21st. This year’s event, our second in New York, will celebrate accessible technology and the ways in which it can empower people with disabilities. If you would like to support the event, please follow the link to learn more about sponsorship opportunities.